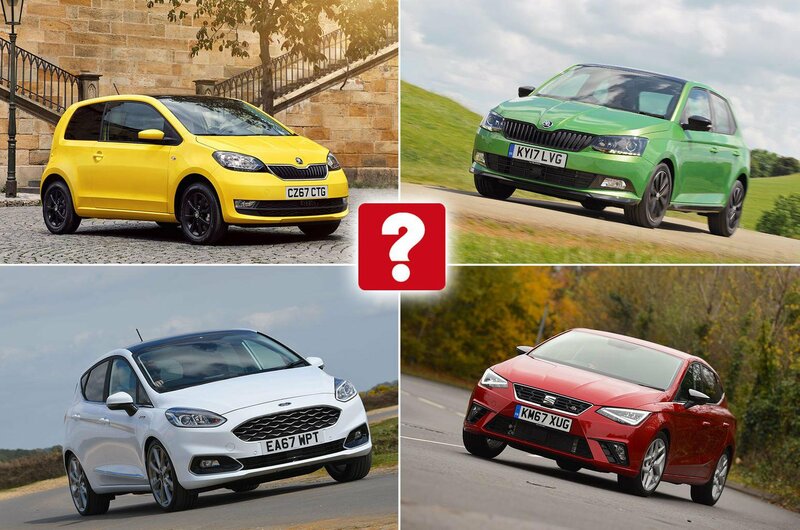 Best first cars for new drivers 2019 | What Car? Buying your first car is an exciting experience, and the good news is that there are some excellent new cars on sale today that fit the bill for new and young drivers. Finding the right first car is still a challenge, though. The options may be plentiful, but there are a lot of things that could make a big difference in how much it will cost to own. Crucially, a first car has to be cheap to insure. Drivers with little or no experience behind the wheel are much more likely to be involved in an accident than older motorists who have racked up miles. Insurance costs can be crippling, which is why it makes sense to go for a first car in one of the lowest insurance groups possible. UK insurance groups range from 1 (lowest) to 50 (highest), and a first car should be in single figures, ideally in group 5 or lower. Small hatchbacks make the best first cars; they don't need a big engine, so are generally much cheaper to buy, run and insure than larger models, such as SUVs. 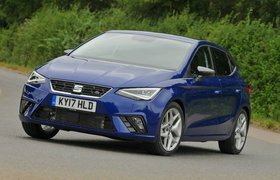 In addition, younger drivers looking to buy their first car typically do not need the space of a large family hatchback, so smaller cars make more sense. They’re easier to park and manoeuvre, which makes all the difference when you’re learning to drive or have recently passed your test. Most modern small cars that have petrol engines with capacities of 1.6 litres or less have official fuel economy figures in the region of 60mpg, which is handy for young drivers. The exact figures vary depending on the car, but even so, don’t expect to match the manufacturer’s official figure. What Car?’s True MPG tests can give you a better idea of what to expect in real-world driving conditions. If you're on a tight budget for your first car, the temptation is often to go for the cheapest used example you can find. While these may be inexpensive to buy, bangers will almost certainly be more expensive to run and many won't have the safety features of modern cars, such as automatic emergency braking (AEB), which is a concern. Buying or leasing your first car via a finance package is generally a much better method. 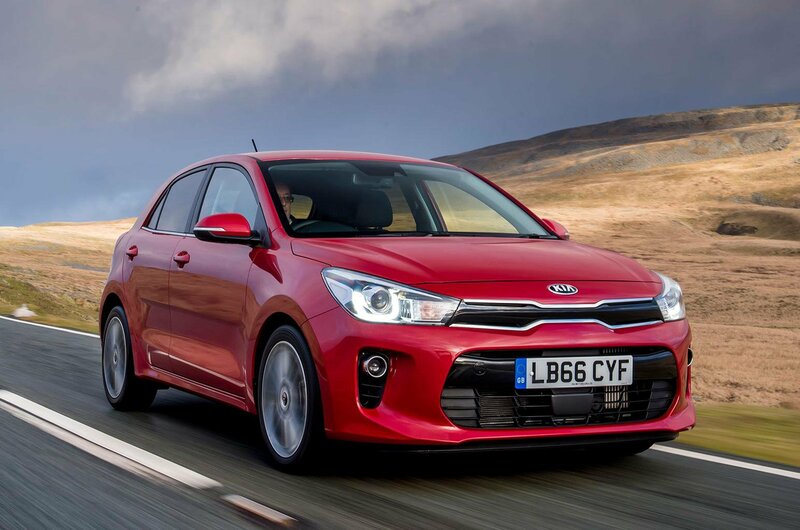 It depends on your individual circumstances and eligibility for credit, but there are some excellent deals to be had and it’s possible to arrange monthly payments of around £200 per month for some of the cars on our list – and even less in some cases. If you're looking for the cheapest leasing deals, visit What Car? leasing to find a range of affordable finance packages. Read on for our top 10 cars for new drivers. The Rio isn't the best small car to drive, but it's comes with a lot of equipment, making it good value for money, and it's roomy enough inside for four adults to travel in comfort and stow their baggage in the boot.